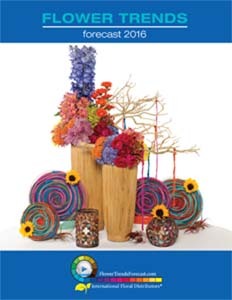 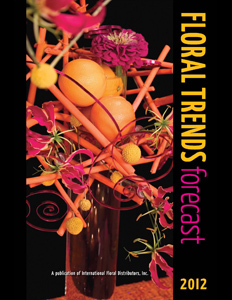 International Floral Distributors (IFD) and the Produce Marketing Association (PMA) present the Floral and Design Trend Book "Flower Trends Forecast". 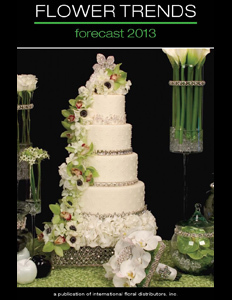 Trend research, publications, and videos that provide the industry with information on the evolving needs of the customers we serve. 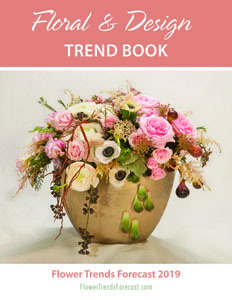 Nothing creates more emotional impact than flowers. 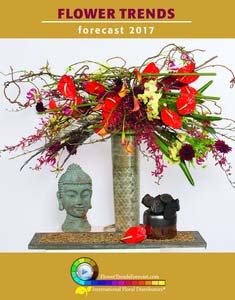 Flowers unearth the emotions that inspire and fulfill the human spirit. 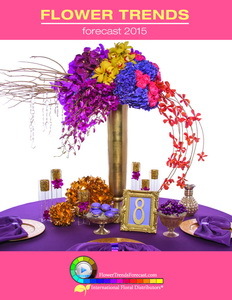 Using color, texture and shape, flowers create the stimulus to unleash the heart and create an environment that engages the soul. 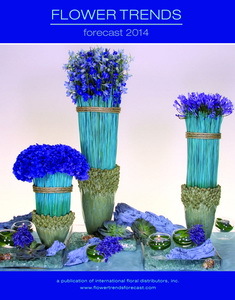 IFD presents the emerging event and wedding flower trends, flower types, flower colors and floral design stylings. 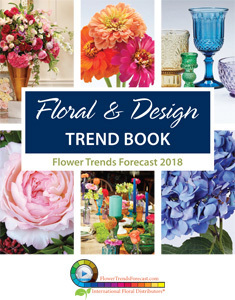 Flower Trends Forecast is made possible by the wholesale florist members of IFD, the PMA, and our sponsors, Please tell them thanks and IFD will keep the trend information coming.